About RJG Construction Company, Inc. 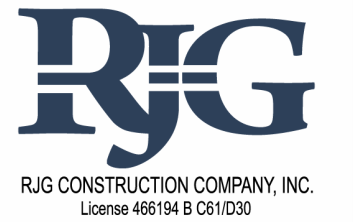 Since 1964, RJG Construction Company, Inc. has specialized in the foundation repair of damaged structures resulting from all types of soil subsidence issues. From earthquake damage, to mudslide, our team of experts can provide a repair method to meet your engineers' requirements. Whether your project requires a concrete pile and grade beam system, retaining walls, helical piles, or structural decks, RJG has the expertise to fulfill your requirements. Our team is happy to work with the property owner consultants, or we can suggest both Structural and Geotechnical engineering firms upon request. Remember, a qualified team of engineering consultants is critical in designing a proper foundation repair method. 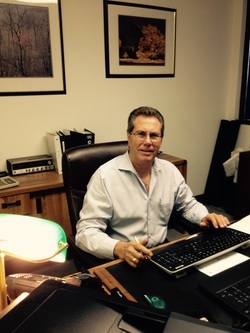 Our Director of Field Operations, Mr. Richard Orrick has been instrumental in the growth RJG Construction over the past 25 years. 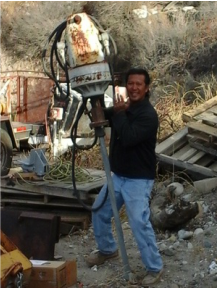 Working his way up as a beginning laborer to his current position, Richard has the hands on expertise to make your project run smooth from conception through completion. No matter what the project, from mudslide repair to underpinning of all types, to simply a new patio slab- Richard will assure you of a quality result. Richard will coordinate all engineers field inspections as well as those of the city building department in the most cost efficient manner possible while maintaining your critical path schedule for completion.